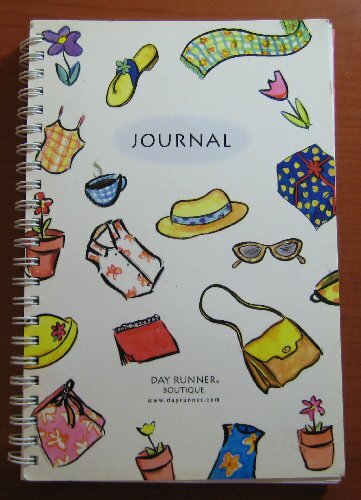 This is a journal for everything and anything summer related. Whether it’s summer memories, summer recipes, summer anticipations or summer collages, it belongs here. Please do not take any longer than 2 weeks with the journal. There is no limit to the number of pages you can use, but please do not take advantage of that. And, since kids are going to be looking at this, I want it to be PG- rated. When the journal is finished, please contact bm userid: software, my name is Zee and I love summer! Do you recall your best friend when you were growing up? Did she/he live close, or did you have to ride your bike to get there? What was your favorite thing to do together? What yummy snack did you share on a hot summer day? How about selling lemonade or peanut butter sandwiches? Did you short-sheet each other at girl’s/boy’s camp? Was that slimy snake in the bottom of your sleeping bag? Please add poems, pictures, themes, or whatever to share with your Bookmooch friends all about your best childhood friend, and do you know where they are today? Our family loves to learn new words now and again. Some of us get stumped, but my husband and our sons seem to be walking dictionaries. Please add poems, pictures, themes, or whatever to share with your Bookmooch friends. Add your favorite words, and be sure to give their meaning. 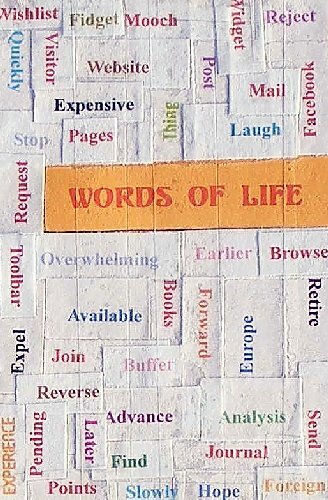 If possible, chose words that are not of the norm. Have fun!